Landing: Nov. 27 @ 9:44 a.m. 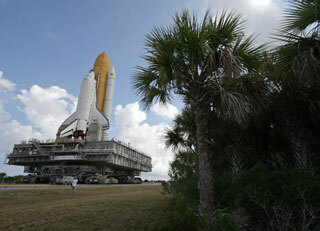 Welcome to Spaceflight Now's live coverage of space shuttle Atlantis' STS-129 mission to the International Space Station. Text updates will appear automatically; there is no need to reload the page.